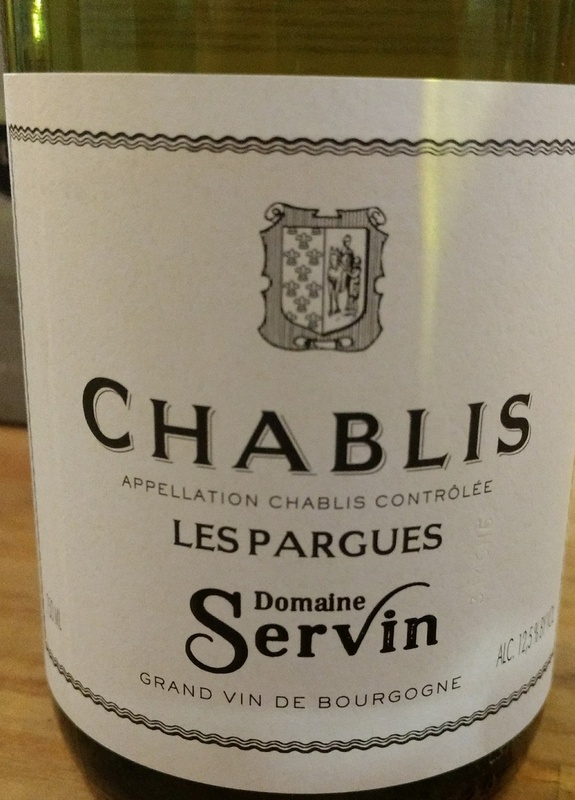 2017 Servin 'Les Pargues' Chablis. Chablis-Burgundy-FRANCE. Les Pargues is nestled between two Premier Cru vineyards, Vaillons and Montmains. Having been declassified after it was abanodoned in World War I, this wine represents incredible value for money. The vines are now 50 years old, Francois Servin is the 7th generation of his family to work these vines. Tasting Notes - "There is even more typicity present here with tge expressive and ripe yet cool array of green fruit, pear, oyster shell and quinine. There is both more volume and minerality suffusing the vibrant, round and delicious medium weight flavours that are sufficiently forward to permit early accessibility, but enought tension to allow 2 to 3 years cellaring potential." - France-soir Wine Selections.